We are committed to improving client well-being. Not simply through weight loss, but also through coaching lifestyle changes aimed at improving overall health. 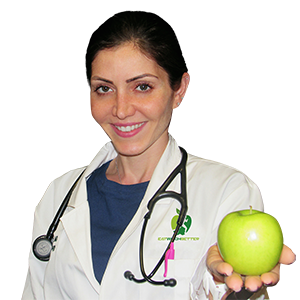 Our team is led by Dr. Sabbagh, the board-certified nutrition specialist who created EatWeighBetter’s weight control plan. EatWeighBetter delivers deliciously healthy, home-style food straight to your door. Each nutritiously balanced meal is designed to aid weight loss and improve general well-being by helping you make better food choices. Our menus are changed regularly to provide variety. Unsure where to start? Why not take your first step on your personal journey to a healthier life by consulting one of Dr. Sabbagh’s team today? 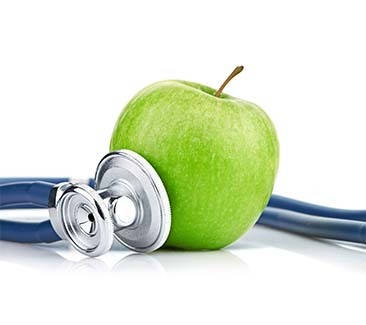 Doctor Sabbagh’s optional physician-led weight loss consultations offer support and guidance every step of the way, recommending adjustments to your weight loss program to help you reach your personal target. Do you want a consultation with Dr. Sabbagh?